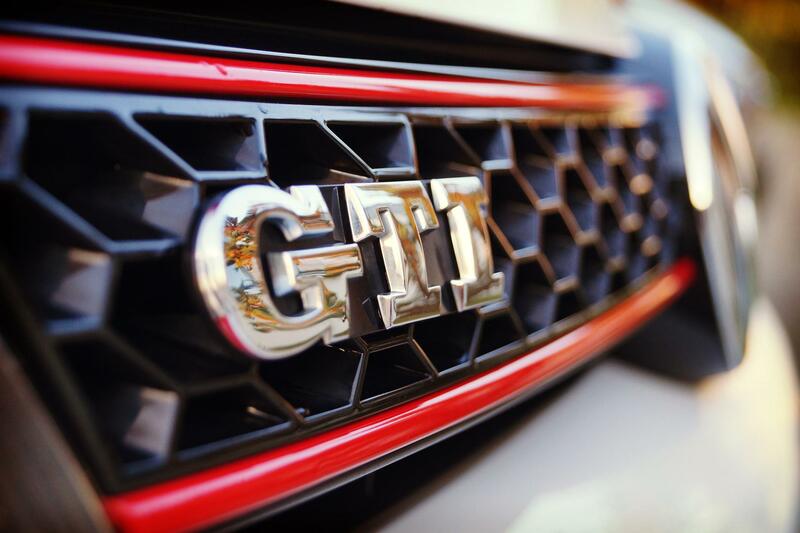 [:en]On occasion of Volkswagen‘s annual GTI convention at beautiful Lake Wörthersee in Autria, we were given the opportunity to compose and remix music for the two GTI main shows. These were called “The Greatest” and “The Loudest” and took place several times a day during all four convention days (May 8th – May 11th). At “The Greatest”, the best looking and most creatively tuned VW GTIs were chosen and presented, whereas “The Loudest” was celebrating the most ear deafening motors, as the name implies. These presentations were accompanied by a stunning choreography of music, light and dancers. [:de]Anlässlich der jährlichen GTI Convention von VW am schönen Wörthersee in Österreich, durfte Lucky Punch Music Musik für beide GTI-Shows komponieren und remixen. Die Shows – “The Greatest” und “The Loudest” – fanden wärhend der vier Convention-Tage (08.05. – 11.05.) mehrmals täglich statt.